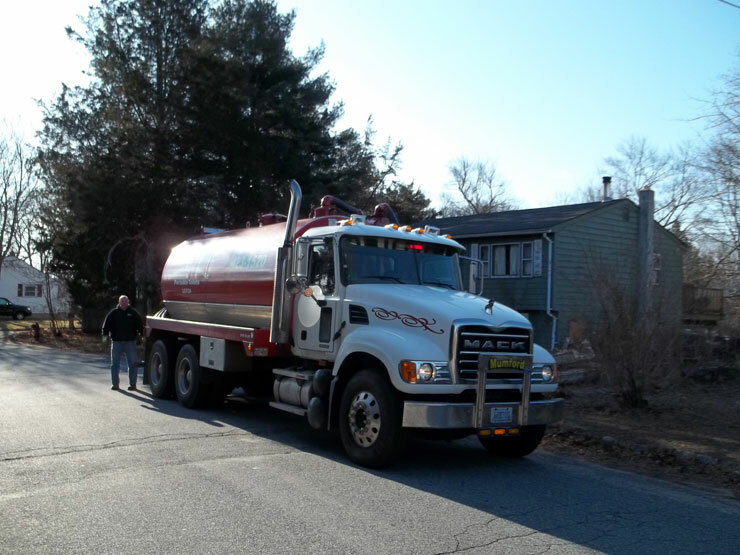 Serving Southern Rhode Island with Complete Septic Service. 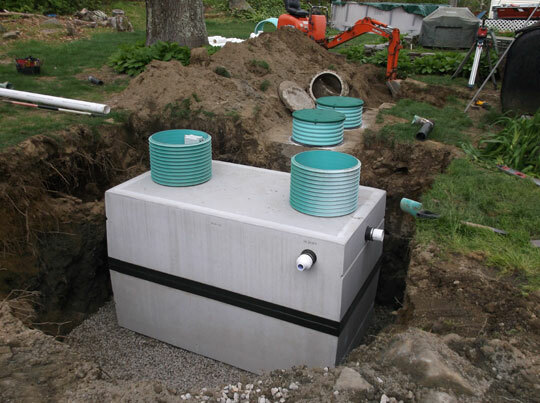 Mumford Services can handle all your septic needs from septic pumping to repairs and also new installations. Established in 1978, Mumford Services has gained the experience of being able to provide nearly any type of disposal service that you require. 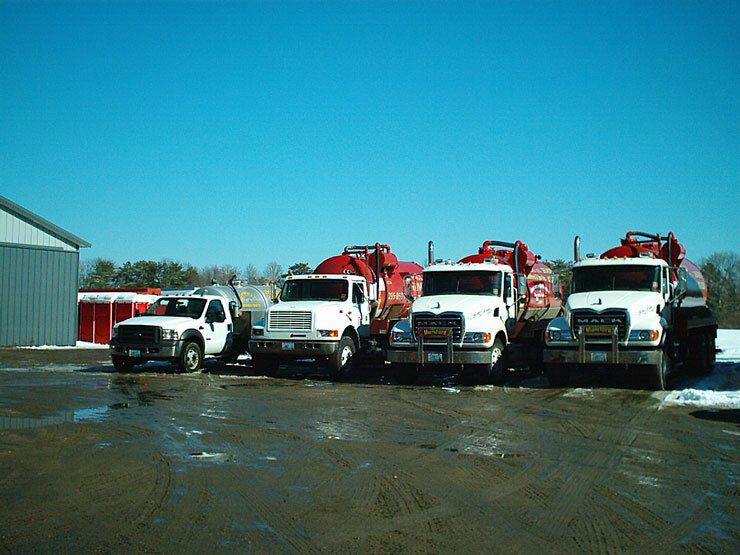 Some of the services include: septic pumping, septic installation, septic repair, septic inspections, roll-off container services and portable restroom rentals.